An amazing endorsement from the man who introduced Rock & Roll to America. 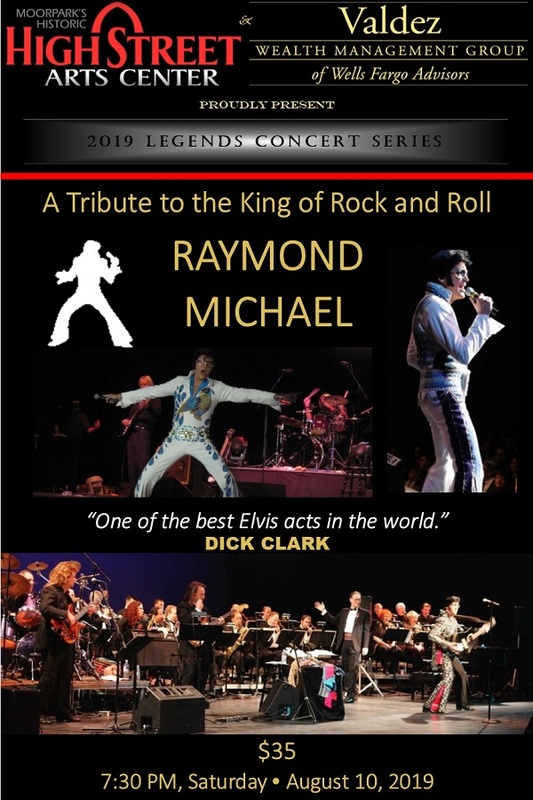 Raymond Michael has toured around the world, including some of the very same arenas Elvis himself preformed in. Michael has been a regular in Las Vegas, at Six-Flag parks across the country, and for a decade was seen locally at Knott’s Berry Farm. Many of the costumes he performs in are made by the same designer who created costumes for Elvis originally, Gene Doucette. With the look, the moves, and the unmistakable sound, it’s no wonder that Raymond Michael is himself recognized as one of the best!